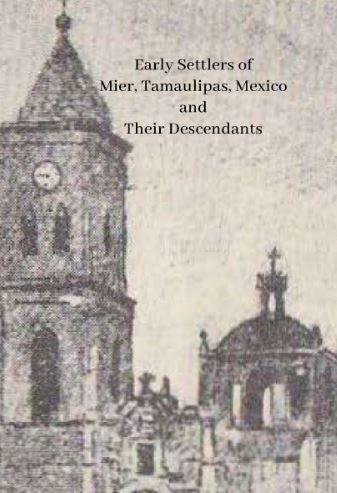 This is a report on the mtDNA of Catalina Ponce Ponce that was prepared by Crispin Rendon and it contains eight generations of her female descendants. Catalina Ponce is my 9th great grandmother through my maternal side. 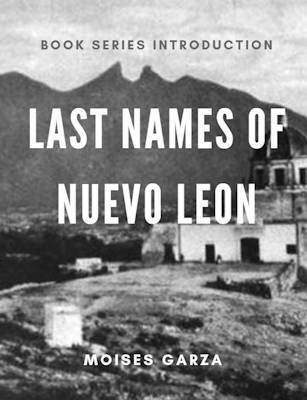 She lived in the late 1600’s and was Married to Melchor Reyes. Back in 2012, Crispin had already published a female descendant report on Catalina Ponce but no one had tested their DNA. As you will see the report is based on my mtDNA results and those of Maria Hilaria Imelda Gonzalez, a direct female deGonzalez of hers. 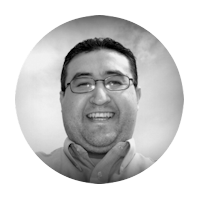 Below I included a portion of the introduction page so that you can get a first-hand account from Crispin Rendon about this particular DNA report. Catalina Ponce is my 8th great grandmother. We have 18,295 descendants in our kindred group database for her. 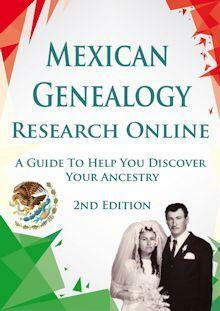 We have mtDNA test results and family tree data from two people Maria Hilaria Imelda GONZALEZ and Moises GARZA who are related to each other as 9th cousins 2 times removed. 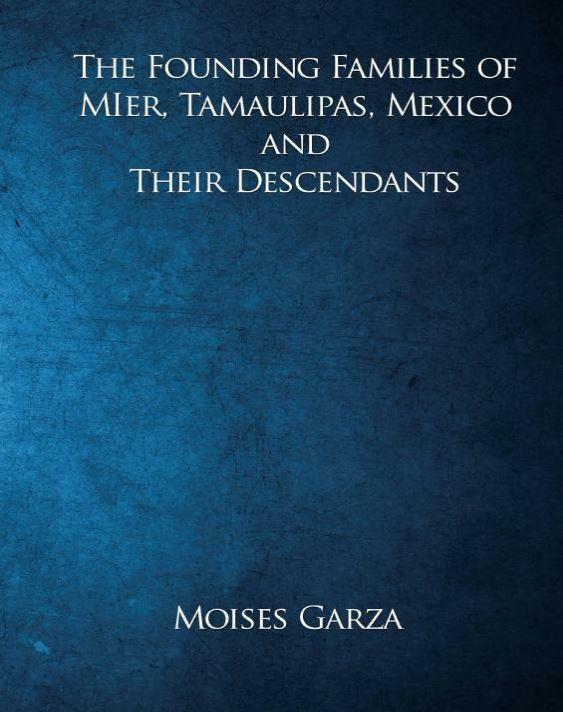 Their common mtDNA ancestor is Francisca REYES. 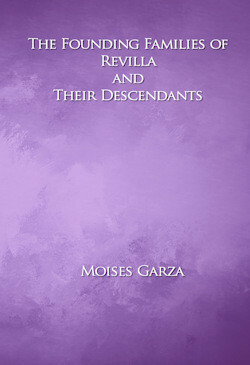 Maria Hilaria Imelda Gonzalez descends from Maria BENAVIDES and Moises GARZA descends from Maria Isabel BAEZ BENAVIDES. The two lineages are highlighted below to help you follow the lineages from generation to generation. Here is their mtDNA test results. Make sure to get your own copy since you never know. One day she may end up being your ancestor or someone you are doing research for. Don’t forget to download your very own copy of this report. Also if Catalina Ponce is your ancestor let me know. 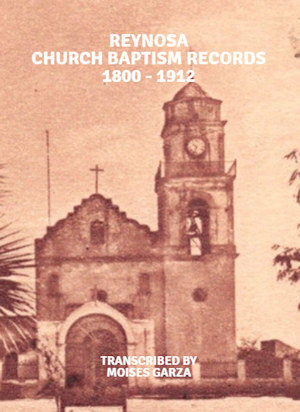 If my info is correct, Catalina Ponce is my 11th great grandmother. Are you a direct female descendant?